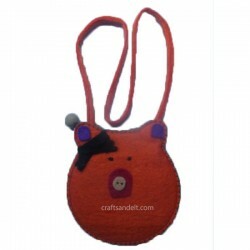 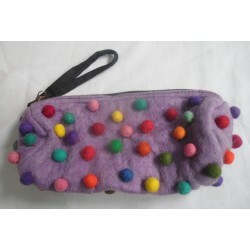 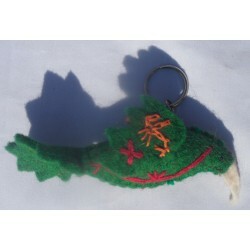 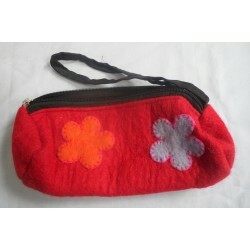 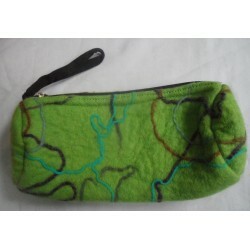 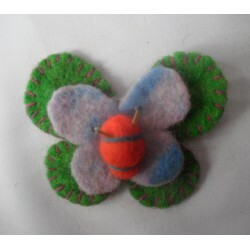 Handmade Felt Products	There are	492 products. 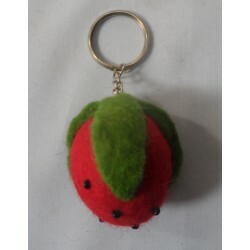 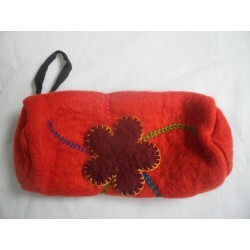 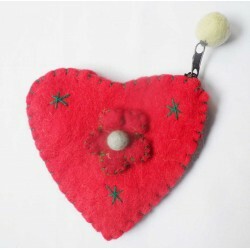 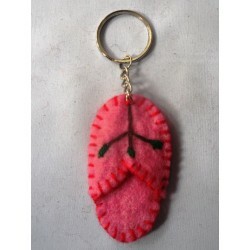 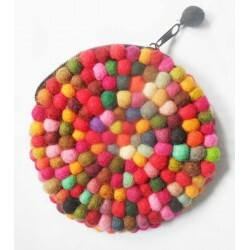 Handmade felt products from Nepal. 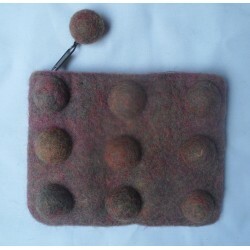 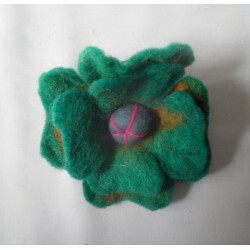 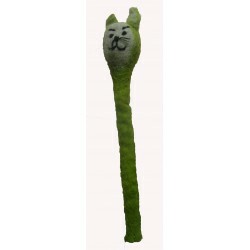 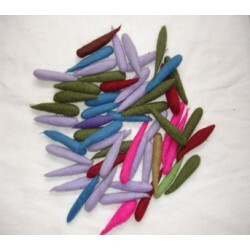 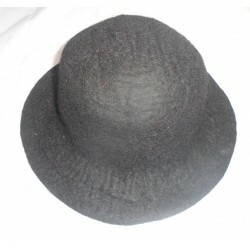 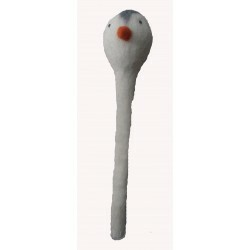 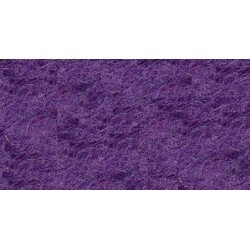 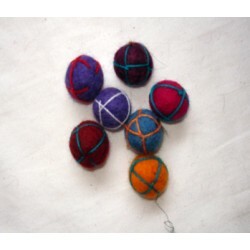 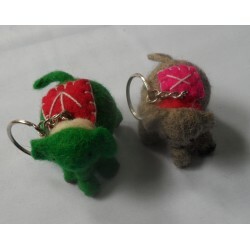 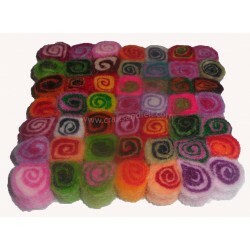 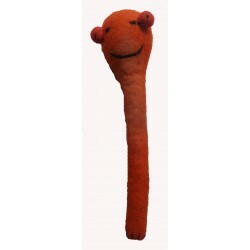 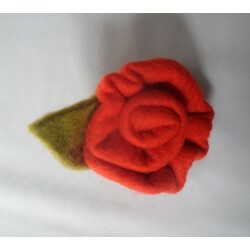 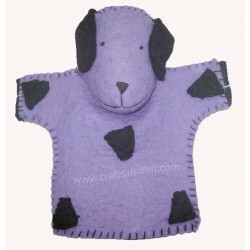 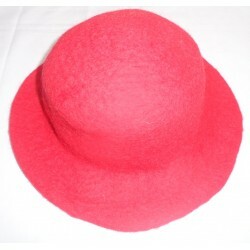 We produces all types of handmade felt items using 100% pure sheep wool. 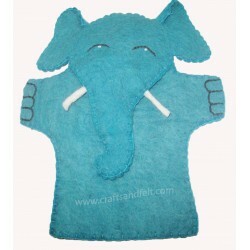 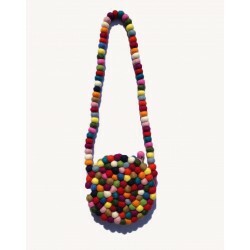 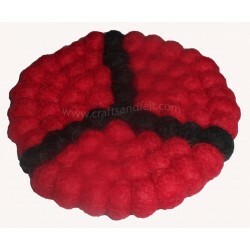 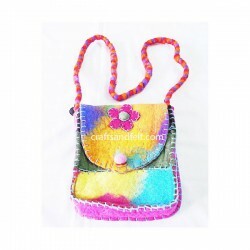 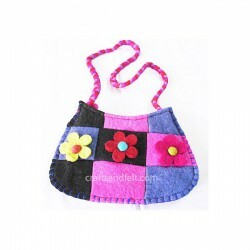 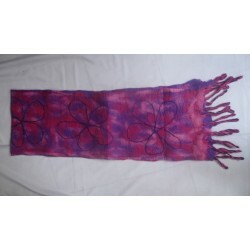 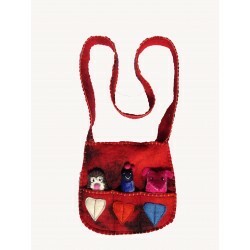 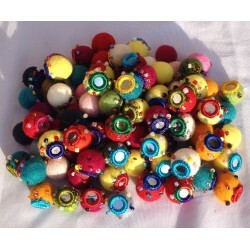 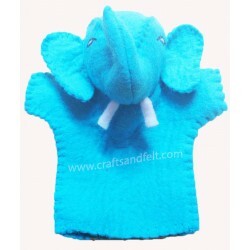 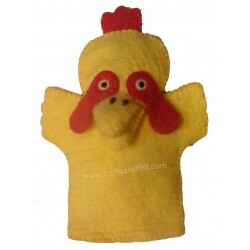 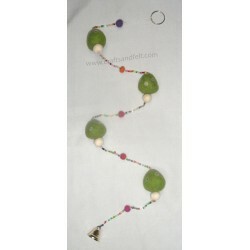 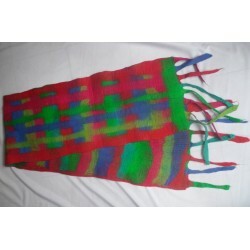 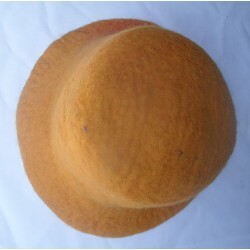 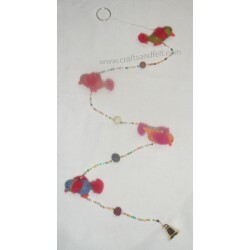 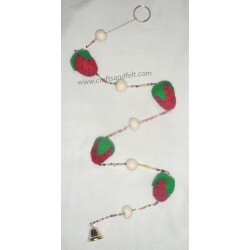 We have experienced group of craftsman and women to produce exclusive range of felt products. 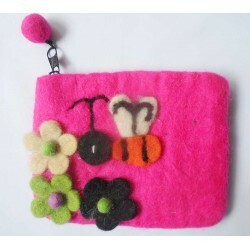 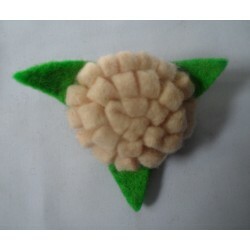 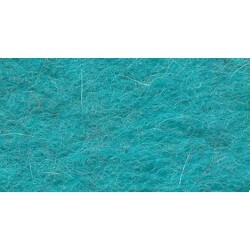 We use Eco-friendly process to make our handmade felt. 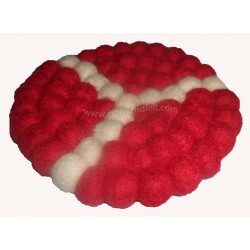 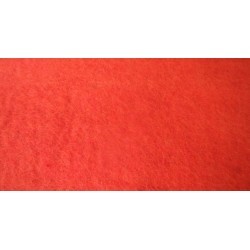 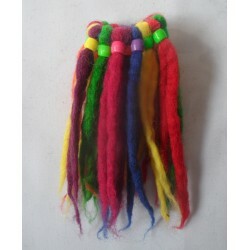 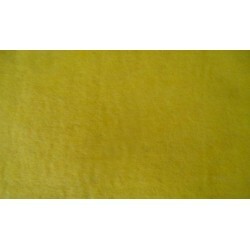 Please contact us for all types of wholesale felt products from Nepal.